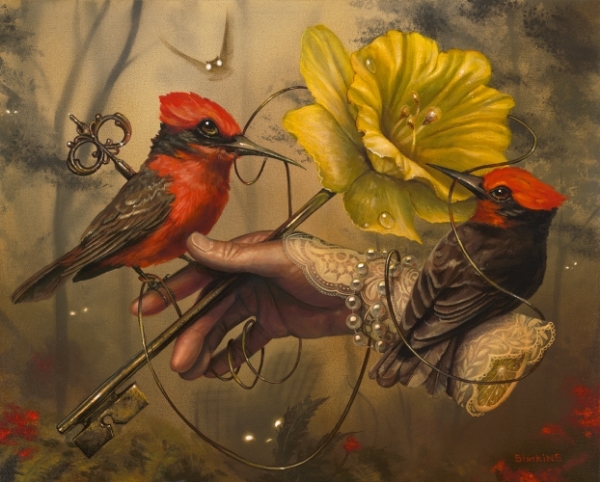 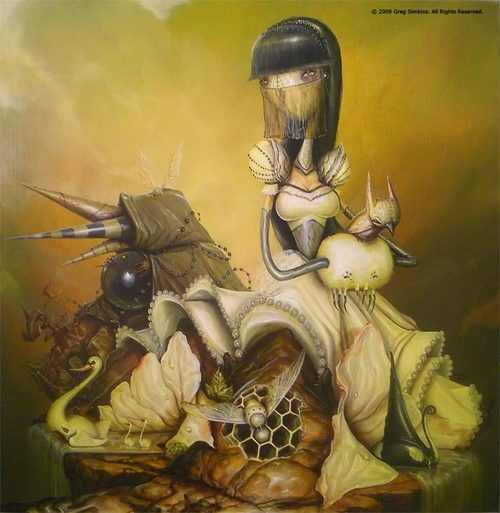 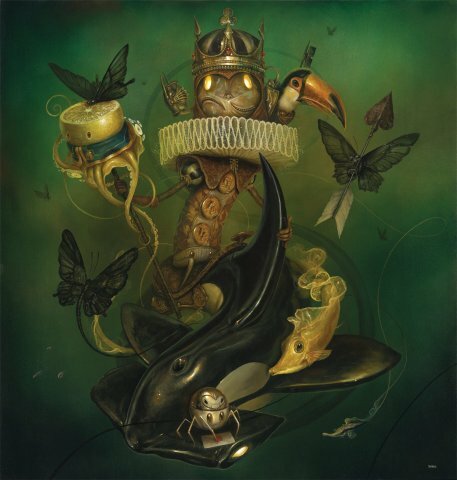 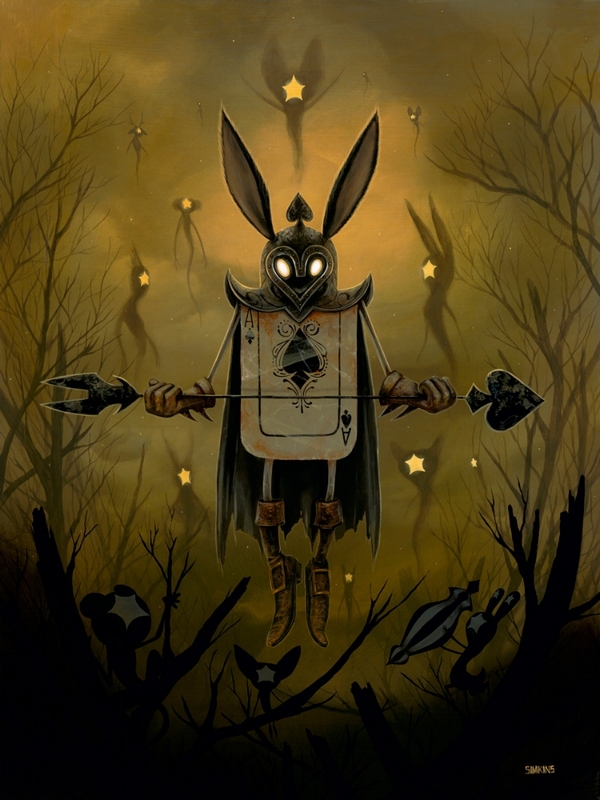 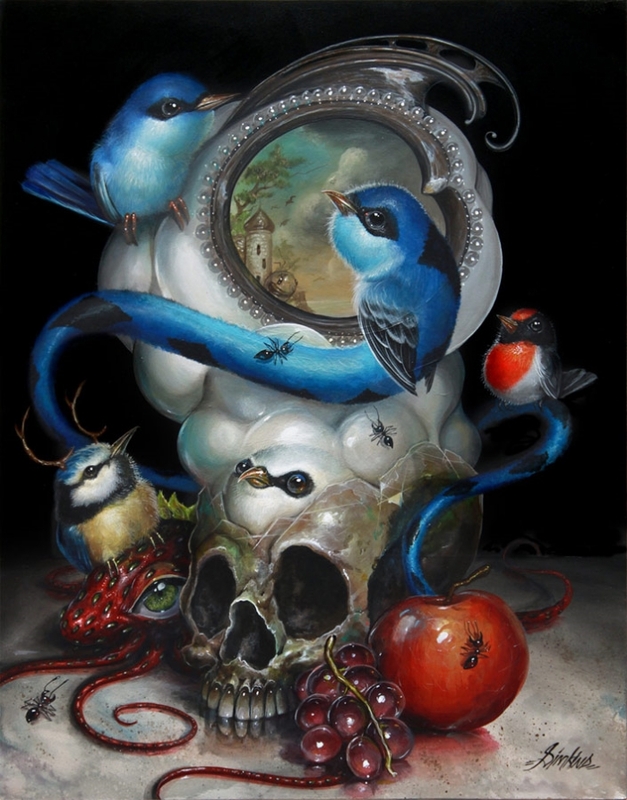 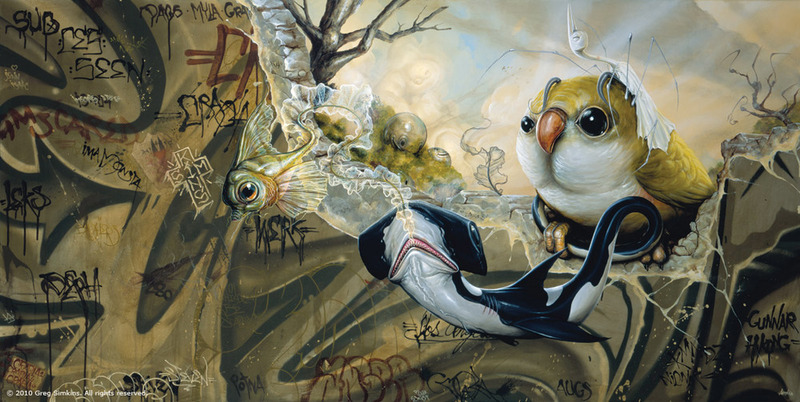 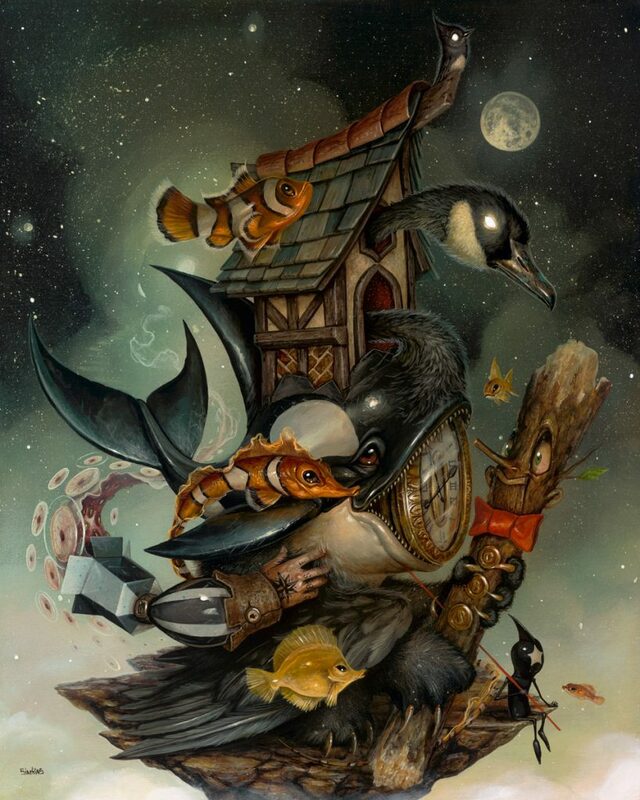 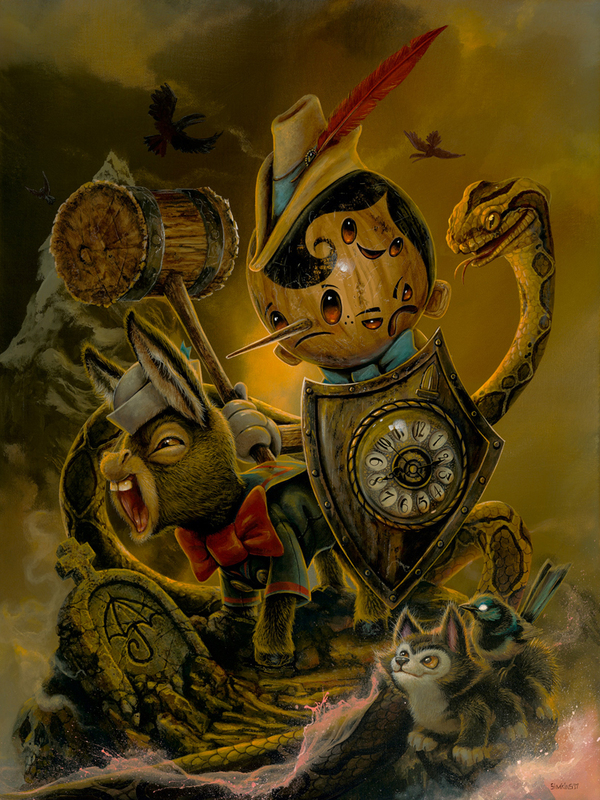 Greg “Craola” Simkins is an artist based California, USA. 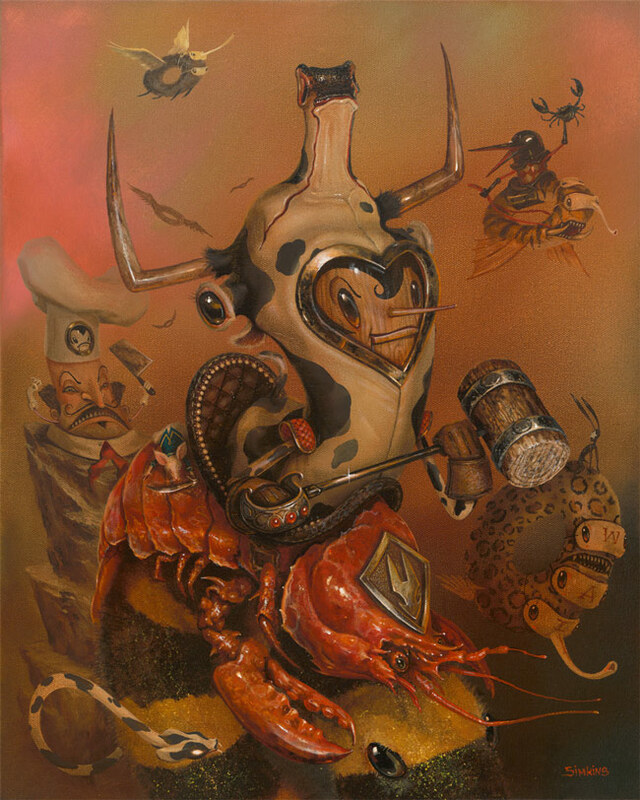 In his paintings we see incredible landscapes inhabited by amusing creatures. 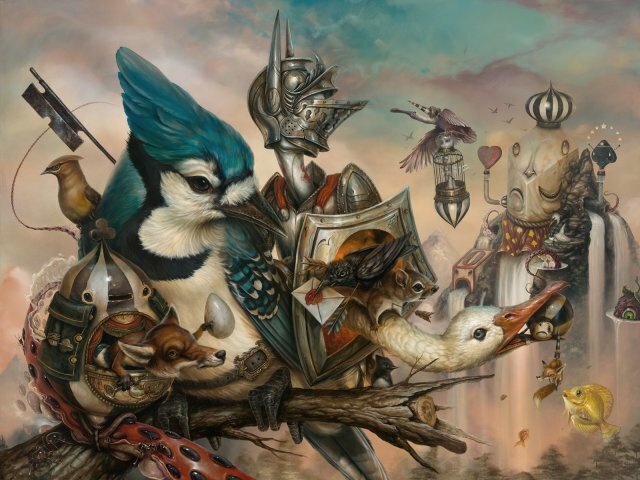 These are the real new worlds in which to escape and dream.